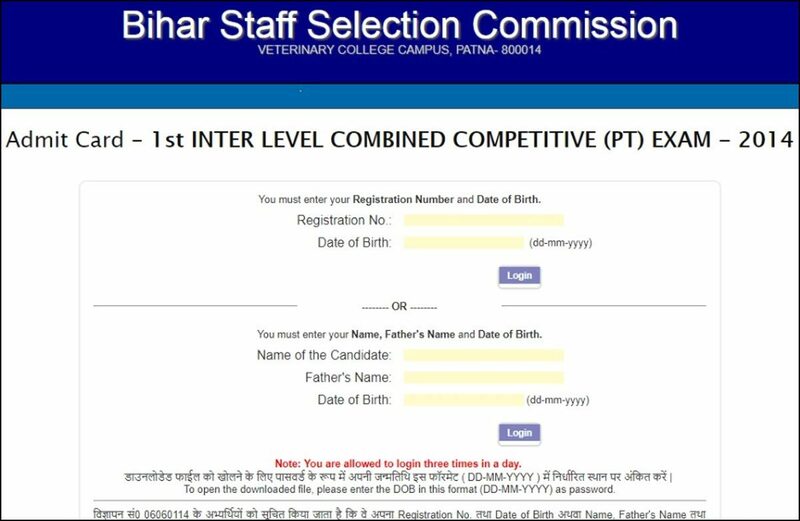 The Bihar Staff Selection Commission (BSSC) has announced the Exam Dates for the 10+2 Level Recruitment posts called in the year 2014. The BSSC is conducting the examination after four years from the date of the notification (Advertisement No:06060114). The Inter Level Combined Preliminary test would be held on December 08, 09 & 10, 2018. The examination will be conducted in two shifts. For the examination, the BSSC has activated the link on its official website (bssc.bih.nic.in.) 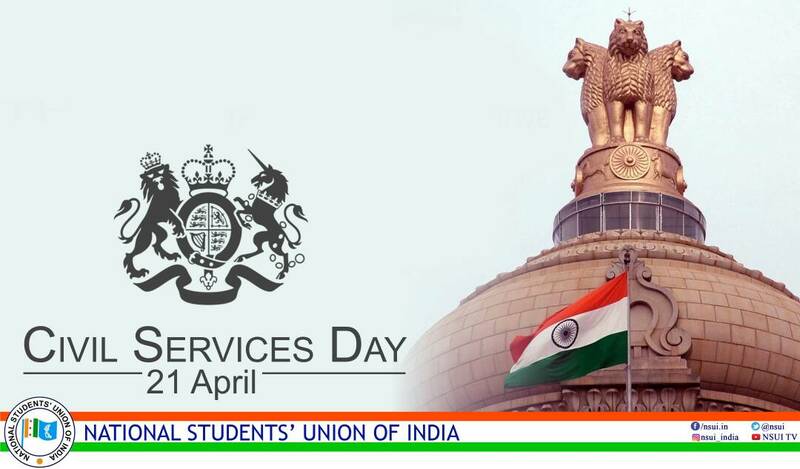 for downloading the Admit Cards. Candidates, who had applied for the examination in 2014, can download their call letter from the official website (bssc.bih.nic.in) through their login using registration number and date of birth. 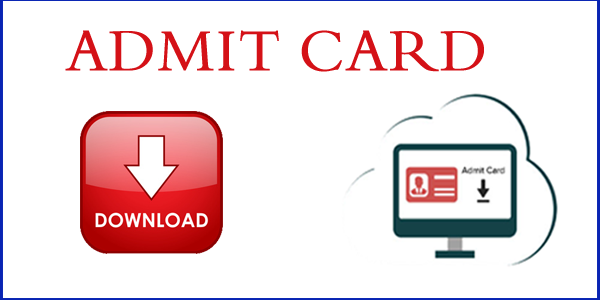 In case if you have forgotten your registration number, then you can still download your Admit Card by using your personal credentials like - name, father's name and date of birth. The BSSC Inter Level Combined Preliminary examination will be conducted in two shifts - Morning & Afternoon. For the morning session exam candidates have to report at 07:30 am at the examination centre while for the afternoon shift the time to report in examination center is 12:00 noon. 2) On the home page, click on the link that says "BSSC 10+2 Recruitment Posts Admit Card"
7) Download and take printout of your "BSSC 10+2 Recruitment Posts Admit Card"